Gtec Media is a London SEO consultancy providing online marketing services to small and medium size businesses nationwide, we operate in a very dynamic industry which is 100% results driven and takes no prisoners. Our focus is to provide all clients with a bespoke search marketing service this, enables the work that we produce to match and sometimes supersede our client’s expectations. 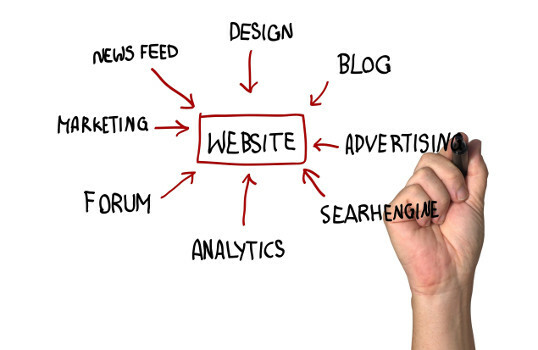 Fully understanding the strengths and weaknesses of existing digital marketing platforms allows us to create effective website marketing campaigns which, dependent on our clients requirements will utilise the practices of search engine optimisation (SEO), email marketing, paid search (PPC) and social media marketing. 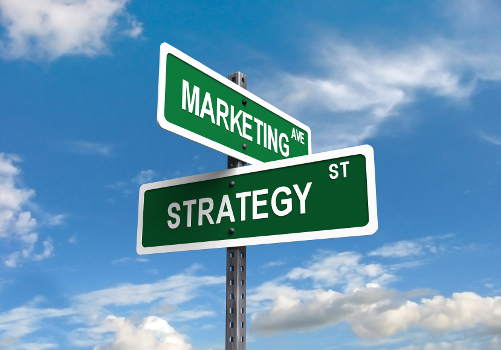 After taking on a new account we immerse ourselves in our client’s industry because, understanding the market dynamics, drivers, competition and the purchase decision making process of the client’s target customers is fundamental to developing and executing a successful online marketing campaign. We increase the online visibility and sales conversion ratio of the businesses who instruct us to act on their behalf this, is what we enjoy doing and it helps that it is also something which we do very well. Piggybacking competitors backlinks is it effective?